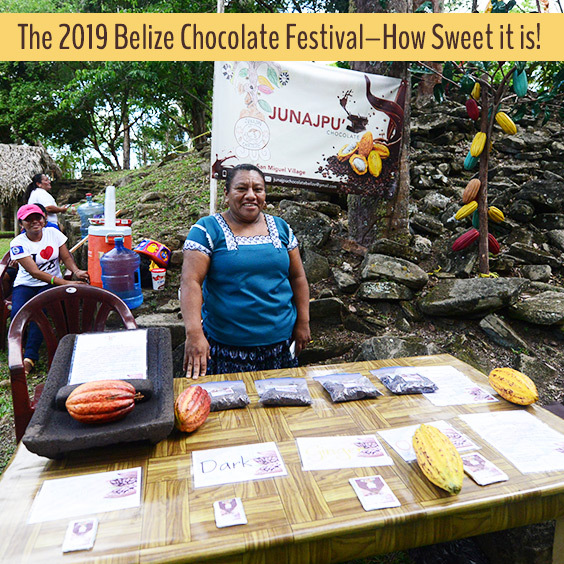 The 2019 Belize Chocolate Festival--How Sweet it is! How far would you travel to indulge your passion for chocolate? 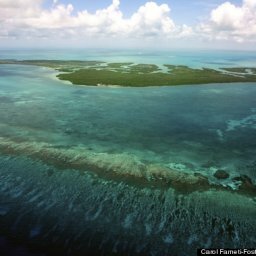 How about Belize? The entire nation has been devoted to chocolate since the Mayas began harvesting beans and turning it into any number of delicious dishes, but they weren’t around long enough to turn their raw chocolate beans (official name cacao) into a flourishing industry around 2600 years ago. 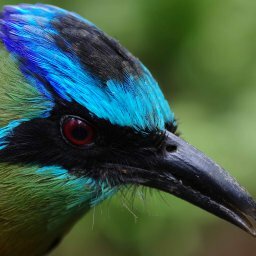 In fact, chocoholics call Belize ‘The Cradle of Chocolate’ and who are we to dispute that sweet claim? 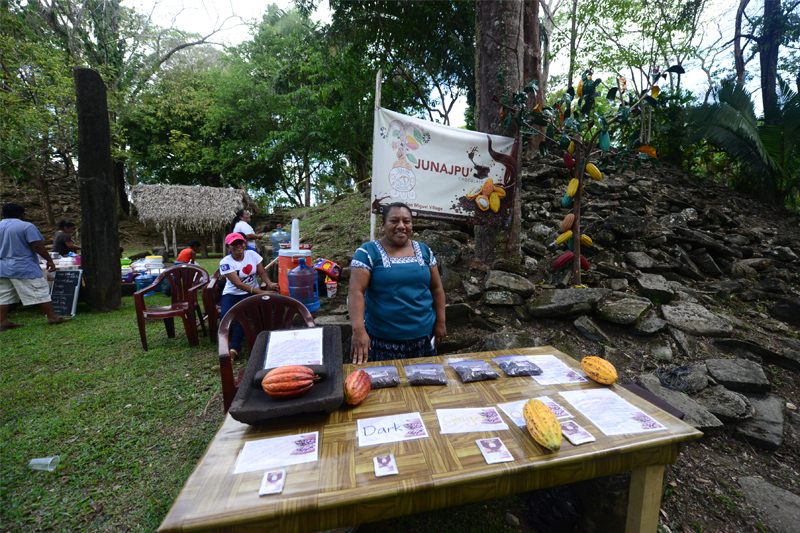 Every year, Belize writes a love letter to this delicious crop by staging a nationwide festival that every chocolate lover needs to experience at least once. Between May 24 and 26 2019, you’re invited to have your fill of chocolate in every form that’s imaginable and it’s only going to take you a couple of hours to fly in for the annual celebration. Where do chocolate lovers stay when they arrive in Belize for their major chocolate fix? At Laru Beya on the Placencia peninsula. You could lodge in the midst of the action, but you want a vacation, right? Revelers have been known to party hearty and you require tranquility in a luxurious environment that’s not in the middle of the action. What to do during your Chocolate Festival sojourn? Show up at Garbutts Marine and Fishing Lodge on the 24th for wine and chocolate, return on the 25th for the Taste of Toledo Street Fair and finish up your chocolate debauchery at the Grand Finale staged where it all began: at the Nim Li Punit Archaeological Reserve. There’s a good chance you’ll descend into a haze of pleasure as you sample every type of chocolate treat under the sun, but you can sleep it off within the confines of Laru Beya’s beautiful surroundings where you can detox in the pool or work off some of that chocolate in the Caribbean Sea. 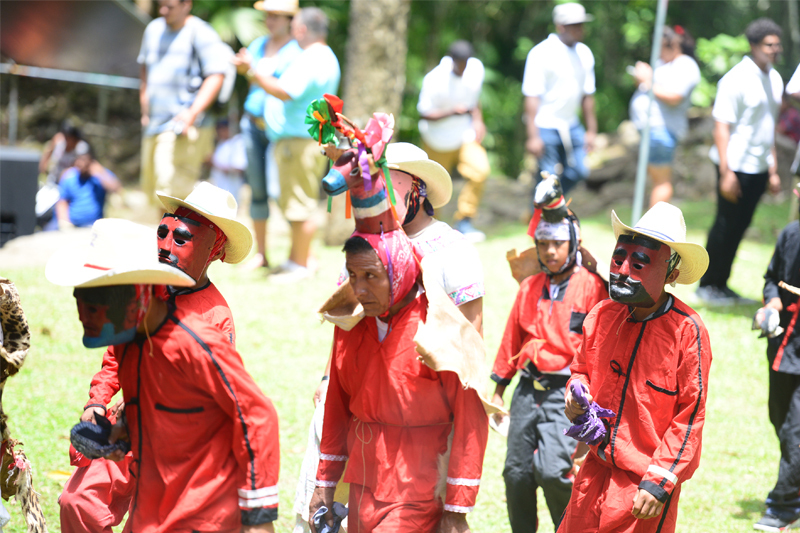 Making a chocolate pilgrimage to Belize has become a ritual for North Americans who travel south each May with suitcases full of shorts with elastic waistbands as this festival grows larger and more well attended. Given this fact, you’ll want to book your lodgings early, before resort accommodations disappear. In fact, one of the major reasons people stay at Laru Beya is because they have so many recreational options that they return home wearing the same size they did when they arrived in Belize. After all, what happens at Chocolate Festival stays at Chocolate Festival! Contact the Reservation Team now to book your stay! 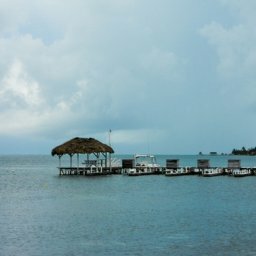 When we first started visiting Belize’s Placencia peninsula more than two decades ago, small towns here were no more than sleepy fishing villages. The only tourists were serious divers and fishermen. Today, things have changed. 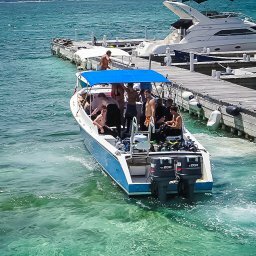 Shot in stunning HD video, this short 15 minute film explores Belize’s Coral Reefs, Jungles, Maya ruins and Cultures for the adventurous traveler or those seeking rest and relaxation. 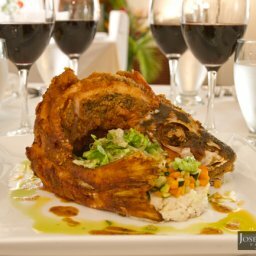 Mouth Watering Belizean Delicacies You Must Try! Belize’s culinary practices reflects the country’s multiethnic society and rich history. When you combine the numerous elements in Belizean cooking – from early Maya civilizations through to the British colonists, the vivacious African influences, the attempted Spanish conquest, the Mennonite farming communities and the more recent arrival of many other cultures and you have a recipe for something very extraordinary indeed. 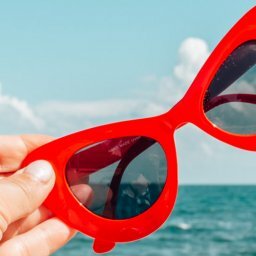 Why Summer in Belize is All About Myth Busting!